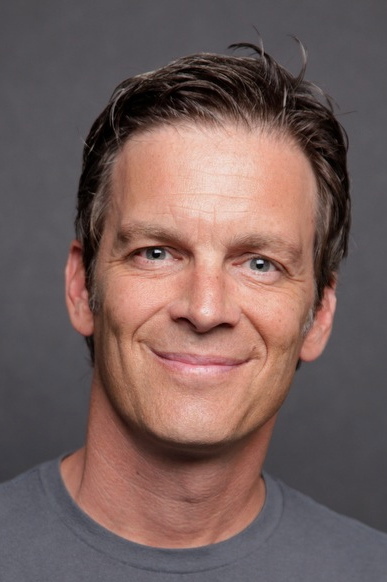 Timothy Harrington is Chief Inspiration Officer of Family Addiction Recovery™, Sustainable Recovery, Inc.™, Launchpad Colorado™ and Co-Founder of Wide Wonder. His mission as an emotional health advocate, thought leader, coach, trainer, mentor, and family recovery support specialist is to meet anyone affected by the addictive behavior of someone close to them exactly where they are and attend to their particular needs with a personalized and comprehensive, continuum of support strategy, that includes modern, relevant, and values-based comprehensive family recovery education, training and ongoing support. In Tim’s 17 years of experience, staying in a compassionate and empathetic conversation with all those concerned becomes a loved one’s best chance at sustainable change. His direct, empowering and loving style makes it easy for family members to stay engaged in a way that feels safe and hopeful. Having been trained, inspired and mentored by internationally respected interventionists and educators, Judith Landau, Beverly Buncher, Lori Jean Glass, Miles Adcox and Brad Lamm as well as participating in continuing education passionately focused on family recovery over the last 12 years. Most importantly he has focused on the healing his own wounds by regularly attending Onsite as well as The Bridge to Recovery and as a result of these efforts Tim is well prepared to support a family on their journey out of the chaos that addiction and trauma creates. Always mindful to stay within his scope of expertise, he does not hesitate to refer individuals to a higher level of care and regularly collaborates with the finest treatment centers and clinicians in the world. Tim is trusted by high-profile clients, professionals and treatment centers to provide support in many different phases of family recovery. He brings recovery home and on the road; finding the resources to meet the families needs. He's a consistent reliable professional, who asserts enthusiasm for assisting those in need. Tim initiates a unique service which creates an environment of esteem building and personal growth. His vast experience produces a stable foundation in family recovery, ultimately providing the answer to bridging the gaps families face in traditional treatment plans. Tim is also in long-term discovery, which means he hasn’t used illicit drugs as a solution to life challenges for over 17 years. During this time, he’s made incredible contacts all over the world, developed friendships beyond his wildest dreams and been joyfully reunited with friends who drifted along the way. Most importantly he's also helped create a family of his own with his incredible wife, Robyn Cruze, two daughters Lilly and Chloe and their dog Priscilla. Tim takes great inspiration from Claudia Black, a pioneer in the field of family recovery, who says, "Don’t let the rules of academia, government, or education dictate your path. This field has thrived because of passion, and that passion is what will continue to make a difference." Tim and the Family Recovery School thrive because of a high value for moving people back to themselves and that high value is what will continue to make a difference to a lot of families.